When the check engine light comes on in your Nissan, there are several important questions to consider. The check engine light on your dashboard will come on if you Nissan’s computer identifies a problem or malfunction that can cause an increase in emissions from your exhaust system. The computer operates your engine. It collects data from numerous sensors in your vehicle, and it adjusts fuel input levels and the ignition system accordingly. 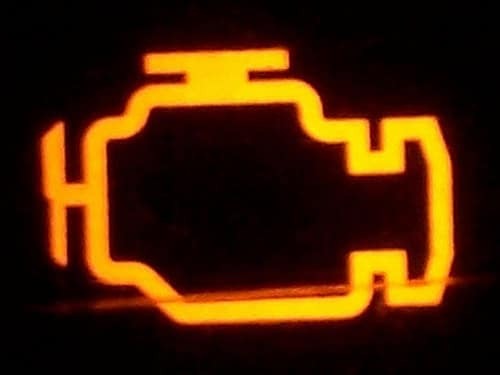 If your computer is unable to render the appropriate adjustments for some reason, or it detects some anomaly, your warning light illuminates. Can I Drive My Nissan After the Check Engine Light Comes On? When your check engine light comes on, you may experience some engine performance issues at the same time. This can include poor acceleration, rough idling, or an engine that simply won’t start. Your engine may even overheat in some rare situations. These things can make driving difficult, or even impossible. In other cases, you may not experience any symptoms at all. If your warning light comes on and remains steadily illuminated, you have a little time. You should schedule an inspection and necessary services as soon as possible, but your vehicle isn’t posing any immediate risks to your safety. If your check engine light is flashing, this indicates a severe engine misfire. In such an instance, unburned fuel is being dumped into your exhaust system. You should immediately pull off the road and not drive the vehicle again until you have it serviced. Doing so will damage your catalytic converter and lead to costly repairs. What is a Check Engine Light Diagnosis? During a check engine light diagnosis, a professional Nissan technician will connect a diagnostic scan tool to read out the diagnostic trouble codes stored in your vehicle’s computer. They will then apply their expertise and knowledge to assess the codes, inspect your vehicle, test out the sensors and other items such as the injectors, fuel pump, and spark plugs, and determine the problem with your vehicle. Can I Diagnose and Repair The Problem Myself? It is a common misconception that auto technicians simply plug a computer into your car and tell you what’s wrong when they perform a diagnosis. It’s true that they use a computerized diagnosis tool, but that’s only part of what goes on. The computer gives clues about what system is malfunctioning, but it doesn’t identify the specific part. That’s where a Nissan expert’s experience comes in. It is crucial that an informed mechanic performs a proper diagnosis to determine exactly why your light came on. If you perform a self-diagnosis, you may end up replacing parts that didn’t need to be replaced. You’ll spend unnecessary money, and the problem with your vehicle will remain unresolved. 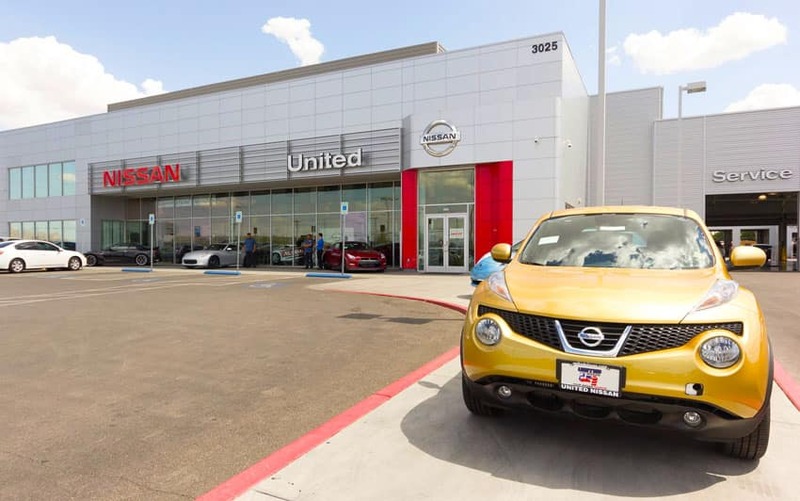 Nissan Drivers in the Las Vegas area should schedule their check engine light diagnosis service with United Nissan to be sure everything is assessed and repaired correctly. Book your service online or call us at (855) 355-5041 today!